We are delighted to have worked with the team at Frylite to successfully deliver an intelligent mobile and web solution. The solution digitises the paperwork involved in the delivery of fresh cooking oil and collection of waste oil. The new solution provides a streamlined process for each of Frylite’s drivers and an even greater level of service for Frylite’s customers. 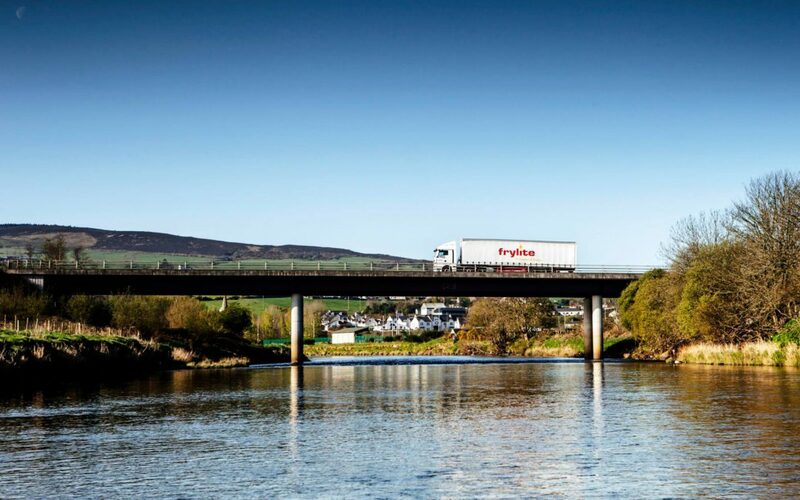 Frylite is Ireland’s leading supplier of fresh cooking oil and collector of waste oil. With a reputation that has been built on exceptional quality products and service, they have an unbeatable wealth of knowledge and expertise of the foodservice sector throughout Ireland. “I would like to congratulate our IT department and our new software partners Allsop on the successful rollout of the new platform today. A process which threw up many unforeseen challenges which were met head on. Thanks also to many of the driving team who helped build the platform alongside the IT team. A few weeks will see the system bed in with more development to come over the next few months. Which improve the user experience further and provide more options for our customers.